A long-wear lip colour that delivers a high impact matte finish. 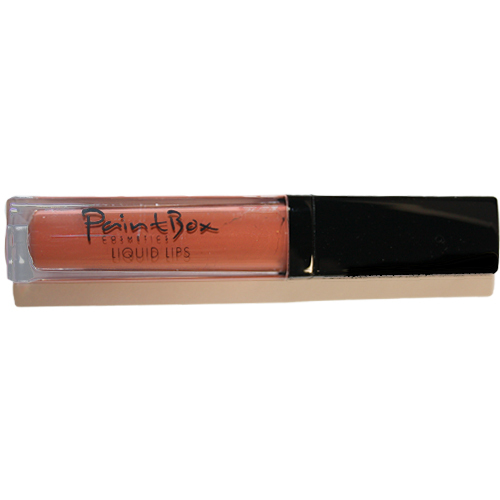 This lip colour is designed to deliver a creamy, full coverage, bold lip colour to the lips. With the easy to use click pen applicator, you can touch up your lips on the go.